From The Amaz!ng Meeting 6 in Las Vegas, NV. Keynote address by Neil DeGrasse Tyson. Neil deGrasse Tyson (born October 5, 1958) is an American astrophysicist and science communicator. He is currently the Frederick P. Rose Director of the Hayden Planetarium at the Rose Center for Earth and Space and a research associate in the department of astrophysics at the American Museum of Natural History. From 2006 to 2011 he hosted the educational science television show NOVA ScienceNow on PBS and has been a frequent guest on The Daily Show, The Colbert Report, Real Time with Bill Maher, and Jeopardy!. 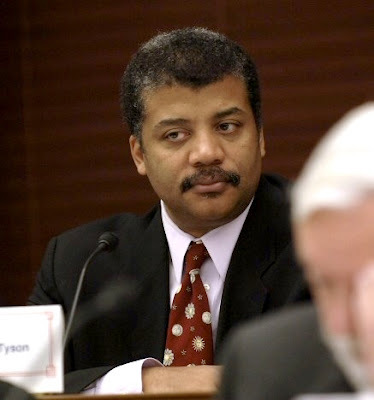 It was announced on August 5, 2011, that Tyson will be hosting a new sequel to Carl Sagan's Cosmos: A Personal Voyage television series.